Increase energy and block fat! 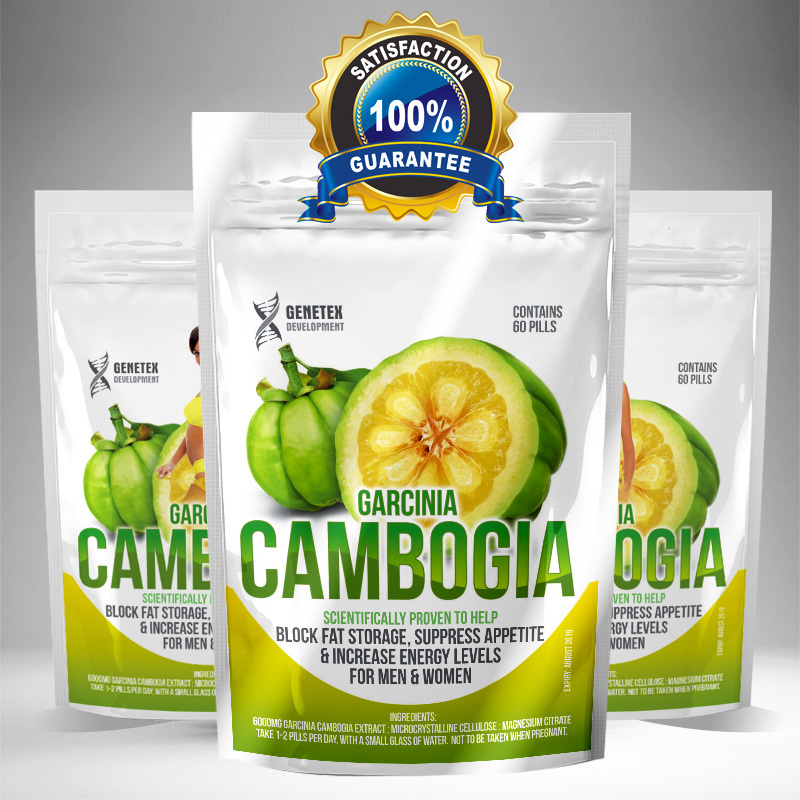 Result: Garcinia cambogia is a popular weight-loss supplement. People say it blocks your body’s ability to make fat and it puts the brakes on your appetite. It could help keep blood sugar and cholestral levels in check, too. Science: These rapid release Garcinia Cambogia pills are derived from the seels of a South American tree, and can help to support weight management. It inhibits a key enzyme, citrate, lyase, that the body needs to make fat from carbohydrates. Triple action absorption rate & Quicker results! Usage: Take 1-2 Tablets, orally, in the morning with food. Do not use if pregnant or nursing. consult a health care professional before use if you are taking any medication or have any medical condition. Not recommended for use by individuals under the age of 18 without parental permission. Keep out of reach of children. Great products including this one. EXCELLENT product, will recommend to all my friends who needs it. I’ve been using it for few weeks and it makes me feel energized and my body feels tighter especially my stomach area.